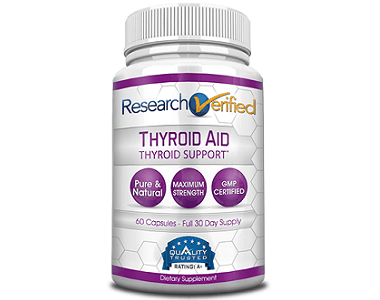 Read our review below about Thyroid MD Premium the formulation of clinically proven natural ingredients has been beneficial to help maintain good thyroid health. 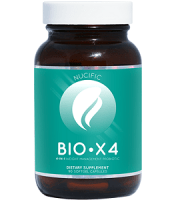 This product enhances the thyroid function and by doing so has a positive impact on the body’s metabolic rate, heart, and digestive function, muscle control, brain development and bone maintenance. 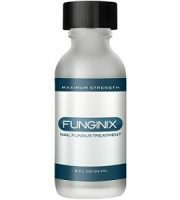 Magnesium and Zinc – converts the inactive T4 hormone into the active T3 hormone which is essential for the functioning of the body’s cells. Manganese – is essential for the production of the thyroid hormones. Vitamin B12 – is an essential vitamin that is used for the proper formation of red blood cells, neurological function, and DNA synthesis. Selenium – has antioxidant properties that protect the thyroid gland against Iodine toxicity. Copper – works alongside Zinc to help in the production of thyroid hormones. Iodine – The two main thyroid hormones are comprised of Iodine which makes this the key element that enables the thyroid gland to function. 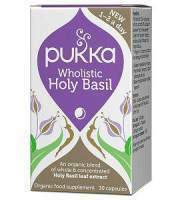 Molybdenum – helps kickstart important enzymes, and fight inflammatory diseases. 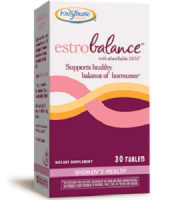 L-Tyrosine – plays an essential role in the production of other hormones such as dopamine, serotonin, and norepinephrine which affects mood. Magnolia Vine – are berries that provide antioxidant properties which help protect against free radical damage and hypothyroidism. Ashwagandha Root – helps stabilize the metabolism in the body which helps control weight gain due to hypothyroidism. Bladderwrack – a seaweed that has the highest levels of Iodine which makes it beneficial for an underactive thyroid. Kelp – is another type of seaweed which is a good source of Iodine, Potassium, Magnesium, Calcium, and Iron. Gugulipid – increases the production of the thyroid hormone. Gotu Kola – used for its energizing and brain-boosting properties. Coleus Forskohlii – is popular for its weight loss capabilities. 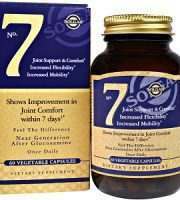 The recommended dose is to take two capsules daily, one in the morning and one in the afternoon. 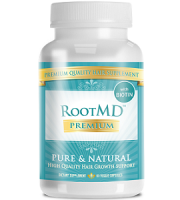 Each bottle contains 60 capsules, which equals one month’s supply. 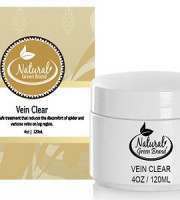 One bottle at a price of $48 available online from the manufacturer’s website. Great discounts and savings to choose from. The manufacturer offers a 90-day 100% money back guarantee (less shipping charges). Opened and unopened as well as items bought in bulk may be returned if the consumer is dissatisfied with the purchase. No questions will be asked. The manufacturer warns that if the consumer suffers from hyperthyroidism or Graves disease, that a doctor has to be consulted before taking this supplement. 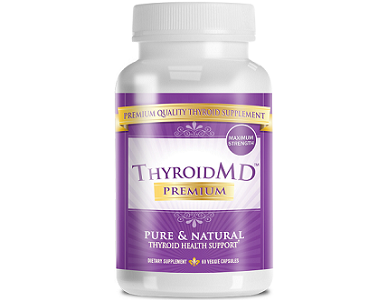 The doctor formulated and recommended Thyroid MD Premium is a product with an exceptional quality, as each key ingredient has been proven clinically to assist in maintaining a good thyroid health. 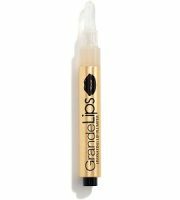 As well as an excellent money back guarantee and positive customer reviews enables this product truly stand out.